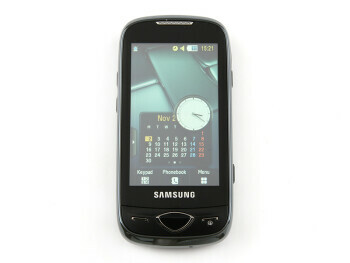 Samsung Marvel S5560 is a mainstream cell phone, similar to the Samsung Star S5230, but sports better, 5-megapixel camera and Wi-Fi support. 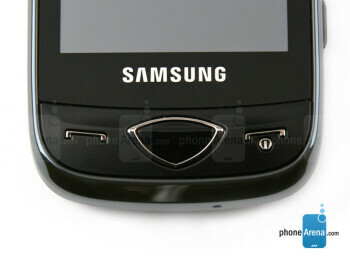 The other features include 3-inch WQVGA resolution screen, microSDHC slot, Bluetooth, FM radio and 3.5mm jack. 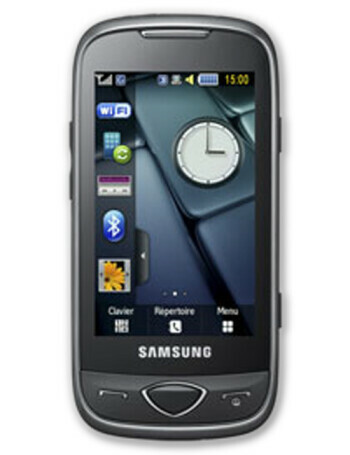 The Samsung S5560 is a quad-band GSM, i.e. 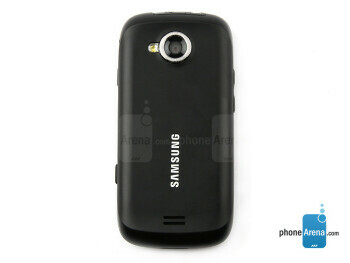 usable anywhere in the world, but lacks 3G support.